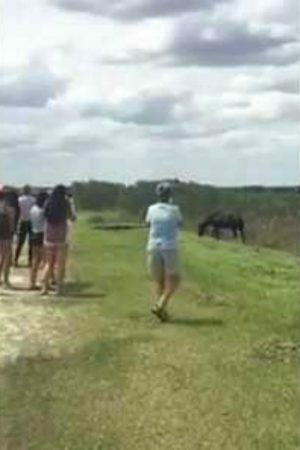 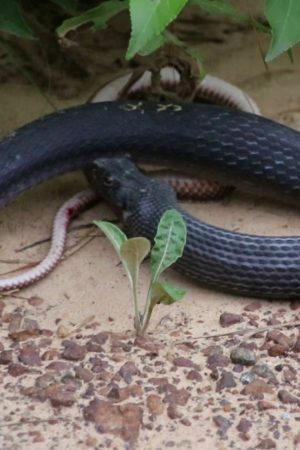 Snake Feels Threatened, Regurgitates Enormous Live Snake It Was Eating! 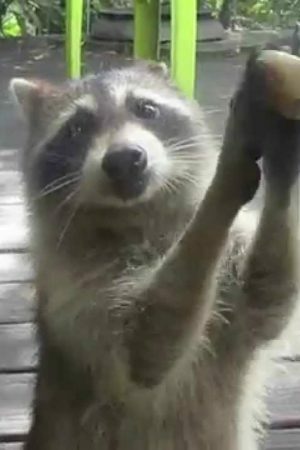 Rocksy Raccoon Knocks On The Door For Food! 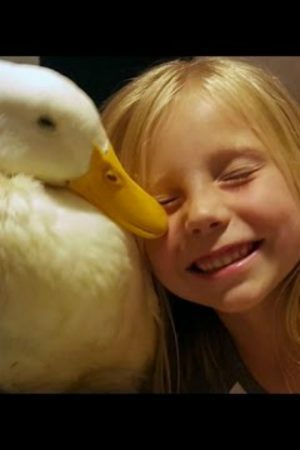 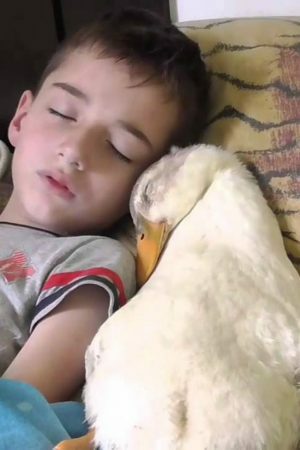 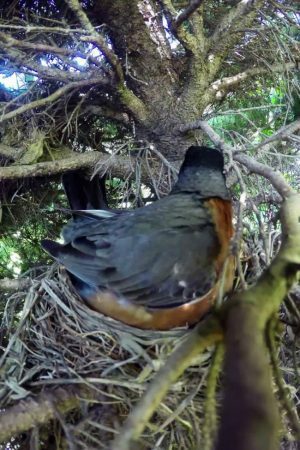 This Duck And Little Boy Sleeping Together Is The Sweetest Thing You’ll Ever See! 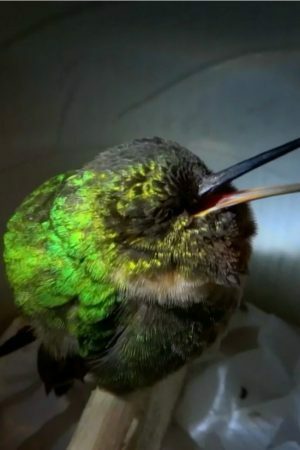 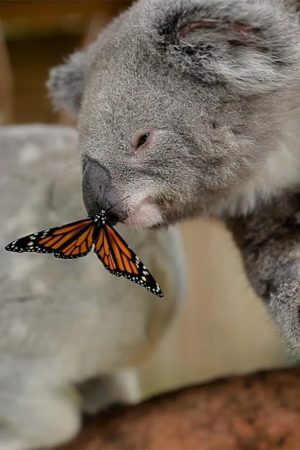 This Butterfly Took Over A Koala Photoshoot In The Most Adorable Way Ever!